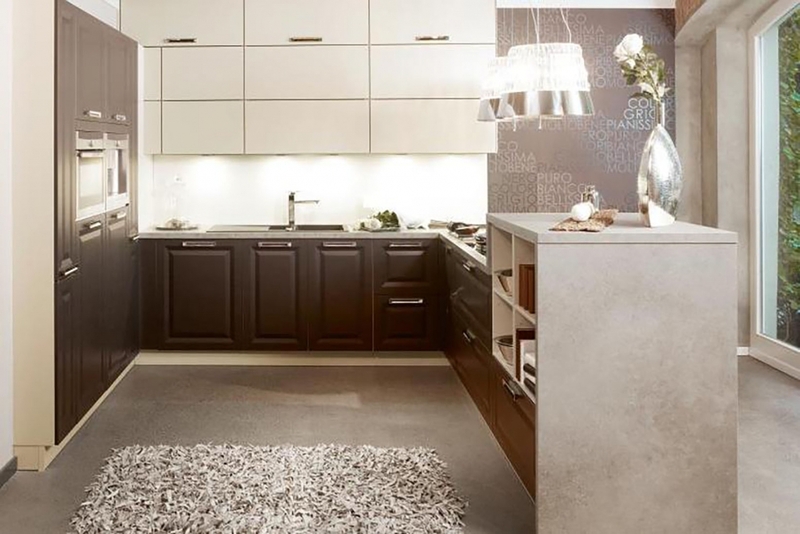 German kitchens have been the prime choice of the discerning consumer and the commercially proactive house developer for a number of years. 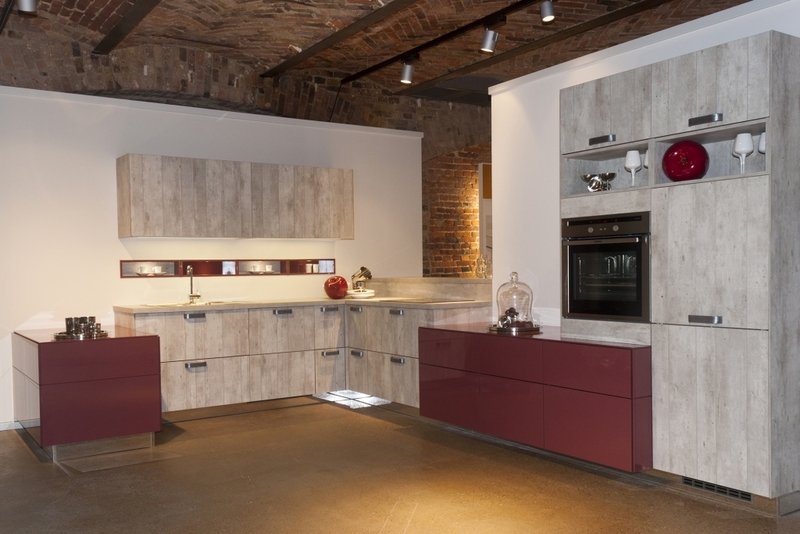 Bauformat kitchens represent the latest development from Germany – a unique combination of contemporary styles, superior quality and innovative construction. They are produced from eco-friendly materials and are tested for environmental compatibility and safety. 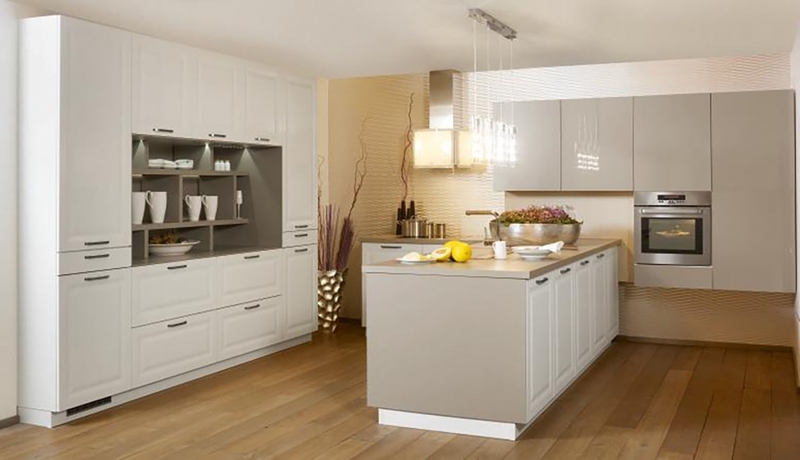 What makes Bauformat German kitchens better? 5 year manufacturer guarantee, but sure to last lifetime if taken care of. German Blumotion – the perfect movement! 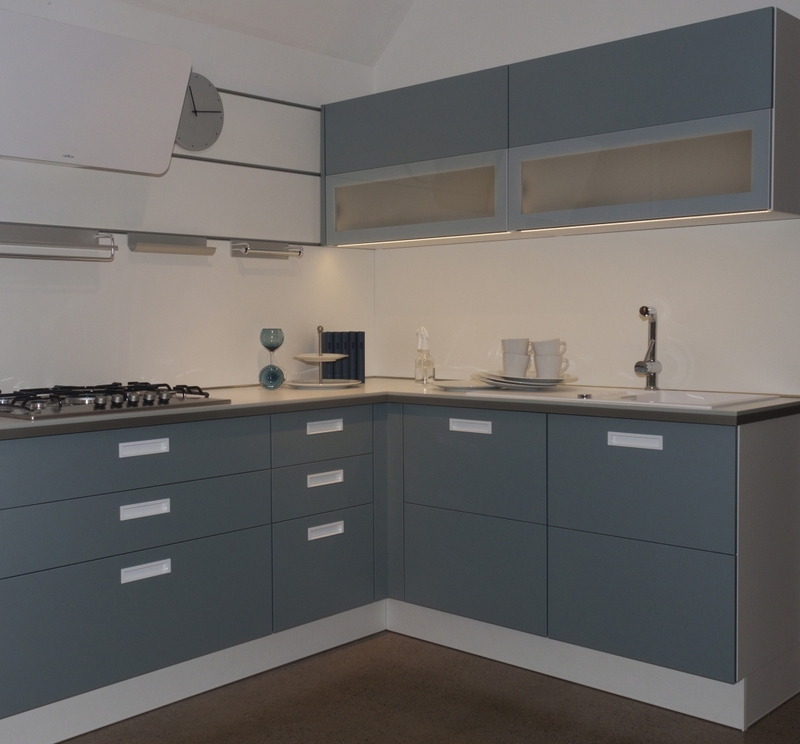 All pull-outs and drawers feature full extraction and are supplied with Blumotion soft close mechanism for optimum buffered closing – effortless opening & closing. Blumotion works almost automatically and closes gently and quietly without slamming or recoiling – the drawers/pull-outs run precisely on concealed ball bearing guides with full extraction, self-closing mechanism and locking against inadvertent extraction. 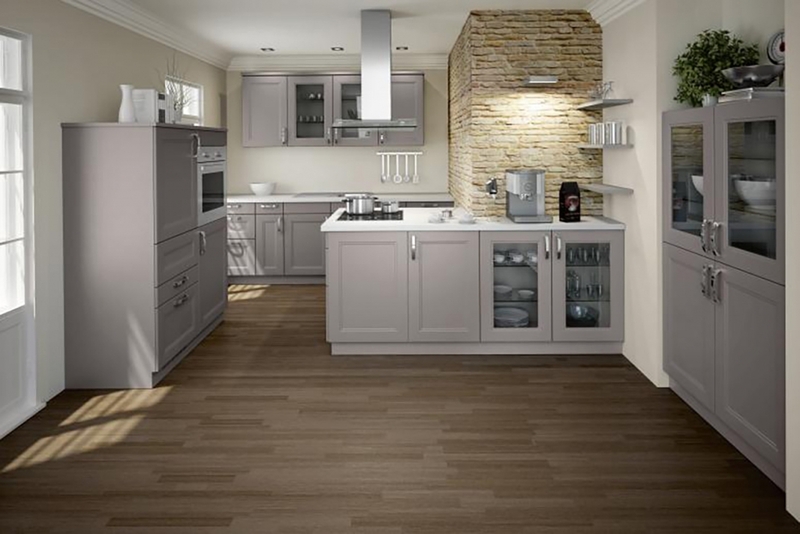 Innovative corner cabinets with non-slip coating allow for previously unknown options for use! The new carousel corner units have self-closing doors and advanced 360° rotation for better functionality and aesthetic performance. We also supply corner units with separately turnable swing-out shelves for ease of access and optimum use of storage space. They are now available with kidney shaped swivel shelves which can be completely swung out. Modern corner drawer units are also available. 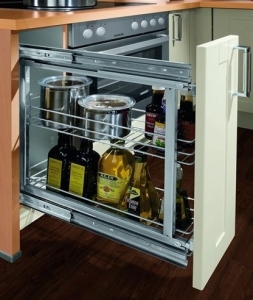 Deep drawers with roll-out trays – creating new storage dimensions! 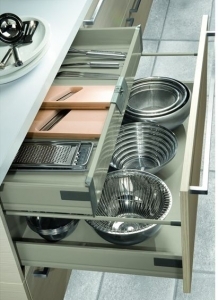 The new deep drawers with roll-out trays offer a great way of organising kitchen utensils – small utensils and cutleries are tidily laid out in the top tray, whilst bulky utensils are hidden on the bottom of the drawer. 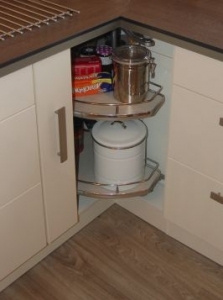 Corner drawers with separate roll-out trays and a vertical divider are now also available! 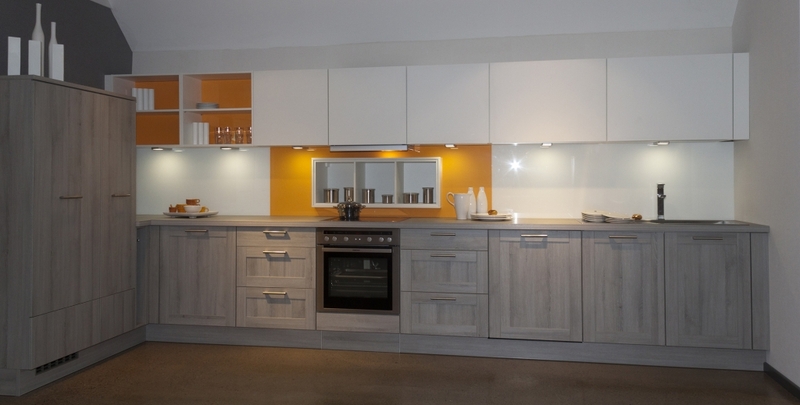 We also supply a wide range of drawer inserts and divisions which optimise the storage space, including cutlery trays, plate holders, storage divisions, built in waste bins. 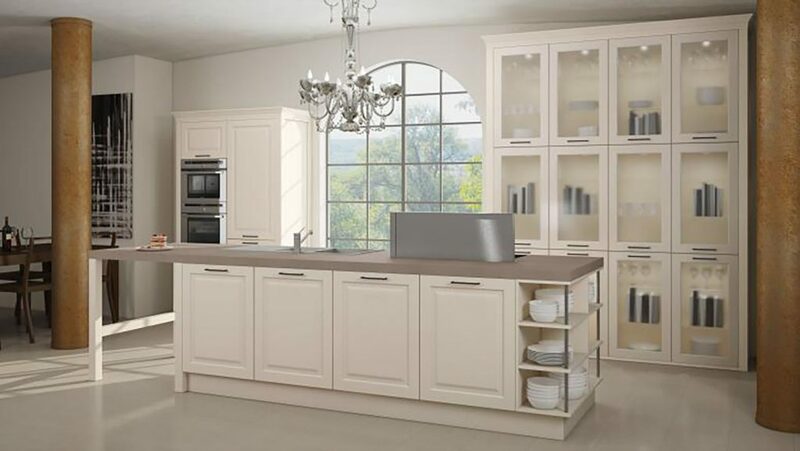 Tall units are now available in various elegant and practical designs for optimum use of storage space! 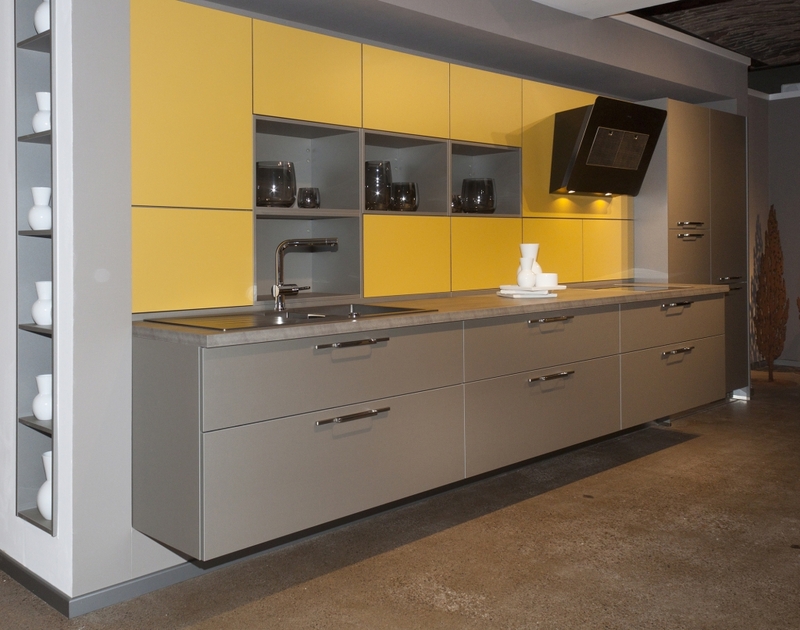 The sink housing cabinets come with metal bases as standard! Sink base units are supplied with metal coated bases for better hygiene and 100% protection from moisture (if any). Built-in waste disposal systems are now also available – particularly practical for waste separation purposes. All-metal spring-loaded clip hinges with self-closing mechanism for extra durability, precision and comfort of use! 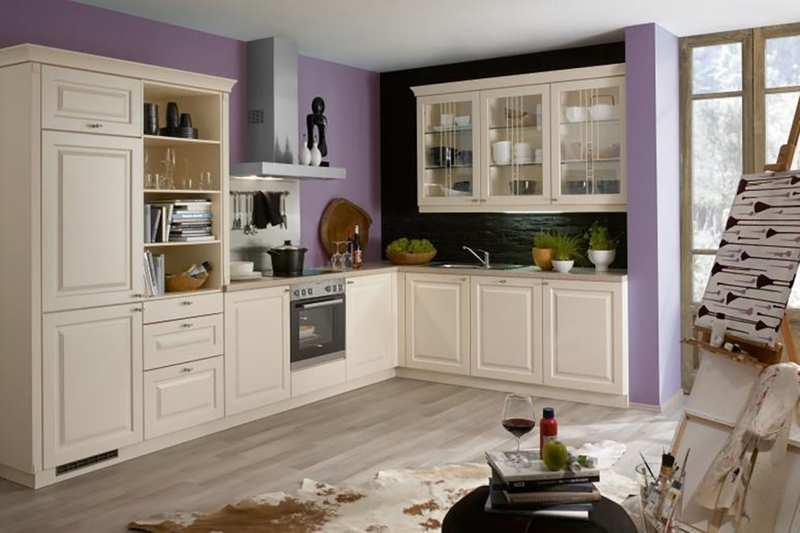 All kitchen cabinets with side-hung doors are supplied with metal hinges as standard. The hinges feature spring-loaded clips and self-closing mechanisms. They are fixed to all-metal mounting plates and are adjustable in 3 dimensions. 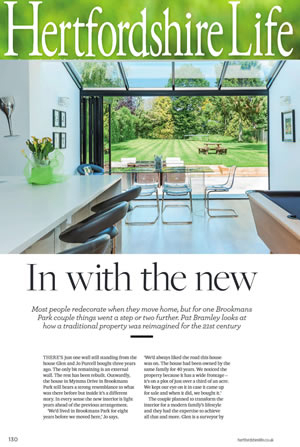 The hinges provide an opening angle of 110° and are characterised by problem-free adjustment in all directions.